We all know how things went. 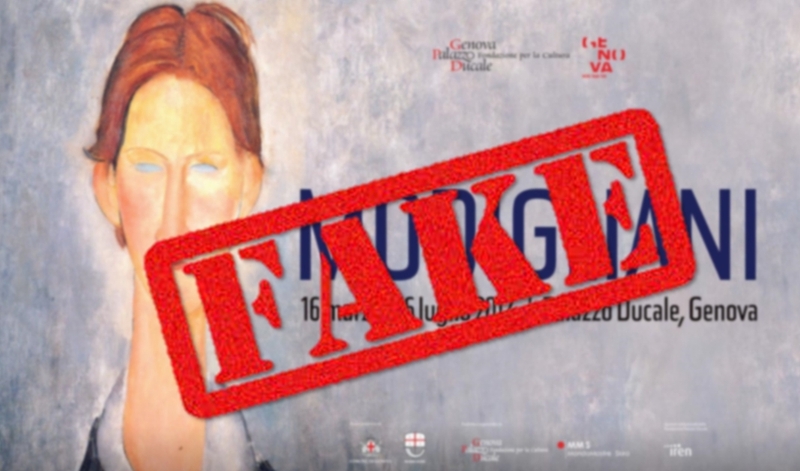 An art exhibition presented as very prestigious: “Modigliani”, at the Palazzo Ducale in Genoa, but it is closed early because the painter’s experts denounce the presence of numerous fakes on display. The dubious works, 21 in total, are seized, and so begins the expertise procedure, the first results of which were for days on all major newspapers. These events, however they end, have highlighted once again the problems related to the authenticity of works of art and how they should be certified, in addition to drawing attention to the historical and social damage when what is presented is indeed a fake. 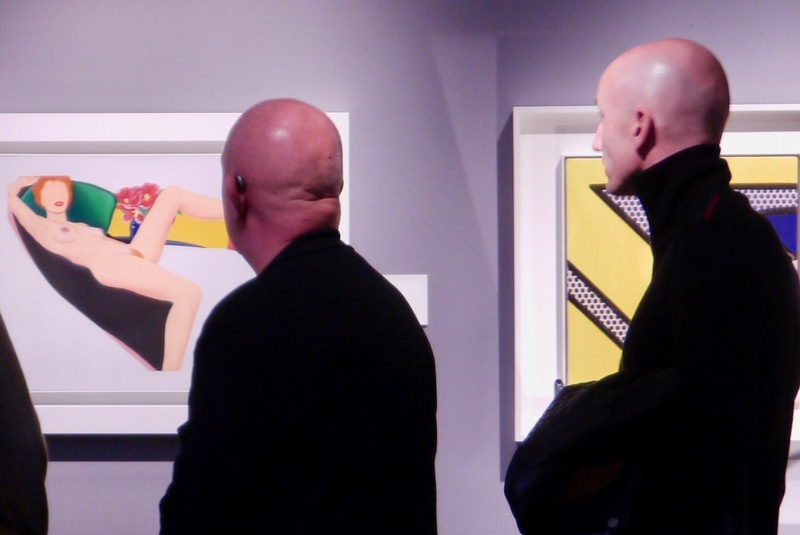 What does it mean to recognize a fake artwork, after it has been for a long time not only considered authentic, but repeatedly presented in public accompanied by a file including historiography and bibliography information? What distinguishes a fake from an original? How do you identify a fake? These three questions are part of a complex conversation, which is about time we have without further ado. A painting, in this specific case a Modigliani, currently to be declared authentic must be accompanied by legal documents attesting its origin, property, bibliography and the opinion of an expert on the painter. In the case of Modigliani particularly, the bibliography is the most important part, i.e. whether the painting is present or not in the 1950 catalog written by the historian Ambrogio Ceroni. But what if there were other works by Modigliani and if not all those “filed” ones were authentic? Sometimes it was found that even the documents of provenance and property had been counterfeited. Other times it turned out that the whole documents folder was false. Who doesn’t remember the Kouros that the art dealer Gianfranco Baracchina sold to the Paul Getty in Los Angeles as authentic to then be recognized as a fake just a few years later ? Again the documents were counterfeited. Scientific diagnostics certainly helps to clarify doubts and find out things the human eye can not perceive. But also diagnostics, and this should not sound strange coming from someone working in this sector, if it is not done properly, with a scientific approach and total lack of business interests, then it has no value. The diagnosis is only decisive when the proposed and performed analyses are effective. 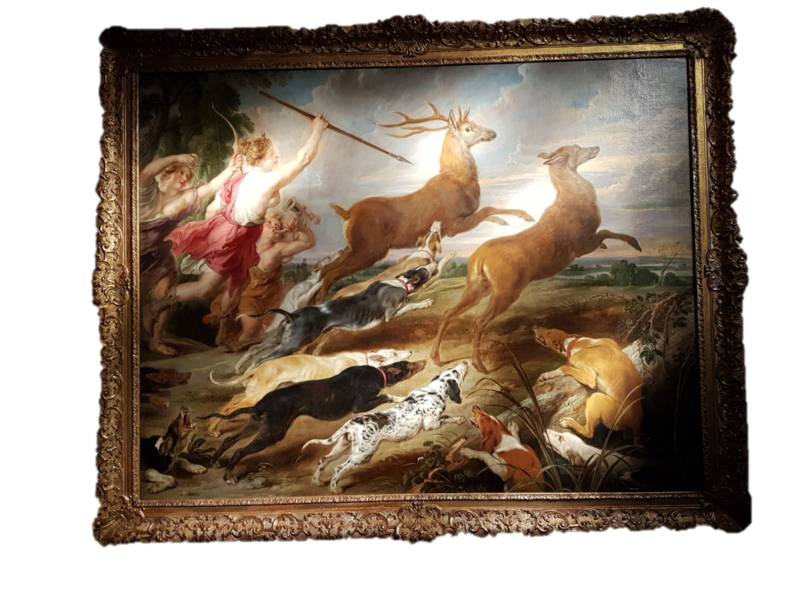 A final remark: what does it mean for a company, for a scholar and, no less, for a curious exhibitor, when a fake has passed off as an original work? From our point of view we can say that only with specific analyzes is it possible to create a dossier that accompanies the work during his lifetime, a dossier that might resemble an “ID card”, where the type of analysis performed, the equipment, the parameters and the scientific evidences are clear, so that in a possible future they can be recreated and debated, a truly scientific approach. In our opinion, the diagnostic dossier from now on, should be mandatory together with documentation about property, provenance and the expertise. We believe that the true knowledge of authentic works of art, multiplies exponentially their cultural value, bringing new chapters to the history of art and of artistic techniques.